The team has already confirmed that they are getting ready to reveal version 1 of a roadmap for 2019 with plans for what we hope is the entire year. (By the way, I hope I'm completely wrong about my timeline and we get bombarded with content). 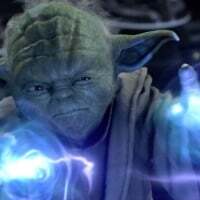 They're hyping up the 2019 planned content, and have recently said that they're aware that Star Wars is more than just the Prequel Era. Wheels are turning. Content is planned. So let's take a look at what that roadmap could/should be—not just for the near future, but for the duration of content support. This is as realistic a prognostication as I can make—neither overly optimistic, or paralyzingly pessimistic—based not on the past year of received content and slow drip of content, but on the past few months of content/communication and what that cadence of content can produce moving forward. So, we already know that we are getting Clone Wars/Prequel content (officially) through February with ObiWan and Geonosis on the very near horizon, followed by Anakin and Dooku—and there have been numerous hints about additional heroes like Ahsoka, Ventress, and Padme. Dennis has mentioned a "deep dive into the clone wars, beginning on Geonosis." And he's singled out reinforcements as something that he wants to focus on. So, it's safe to assume that Clone Wars/Prequel content will continue, at least, through April. But likely far beyond. 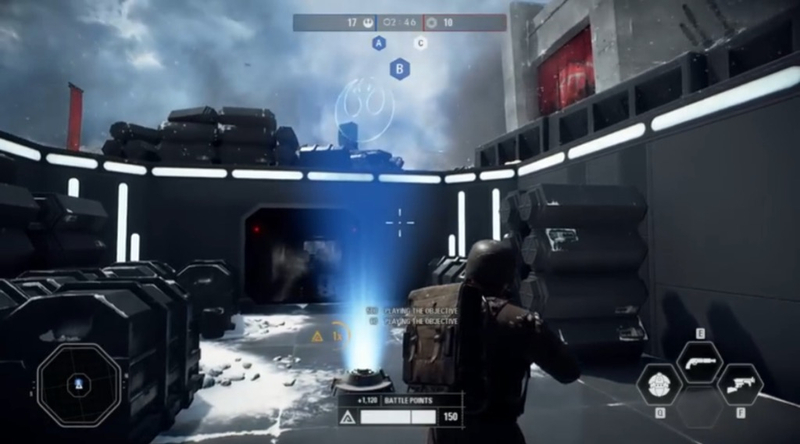 The team has repeatedly said that doing some of things that we want, like ported maps, and heroes, take resources and time away from making new maps. Plus we still want new weapons, reinforcements, and skins. We'll just have to be patient. Just a quick reminder of what is on the very near horizon. 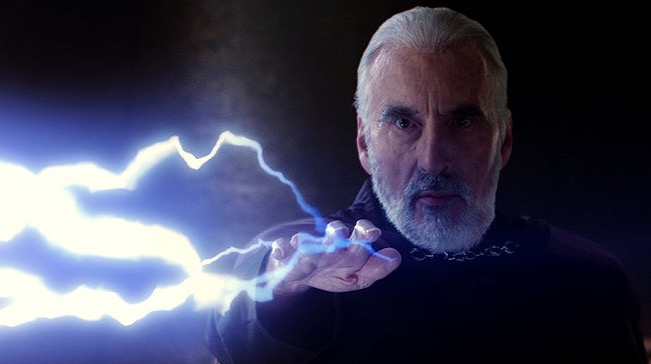 Count Dooku comes to the Battlefront in January in what will likely be the smallest content drop for all of 2019. 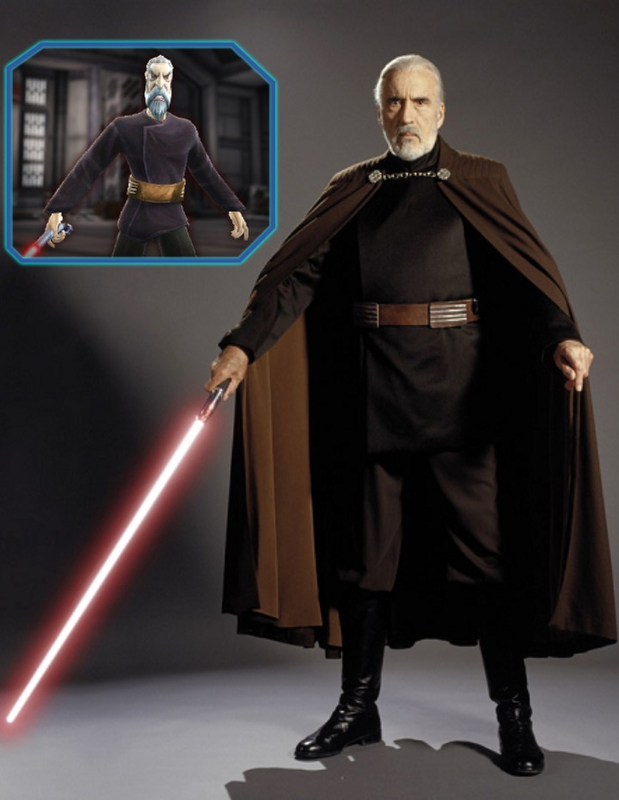 Dooku will have two skins likely with cape and sans cape (a la Clone Wars). Coruscant Clone Skins join the battle as well in this update, adding further variety to the clone customization roster. 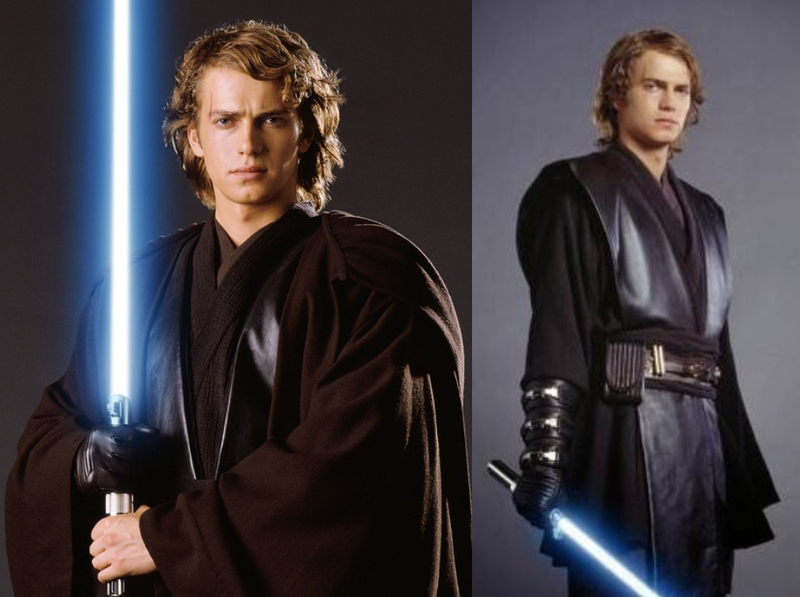 Anakin Skywalker (+ 1 additional skin) finally makes his way into the game. I'm thinking that we will get his cloaked and uncloaked appearances. 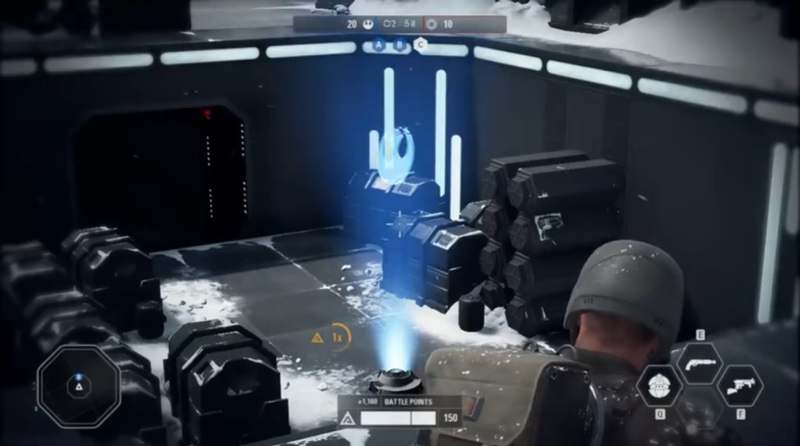 And, of course, the Legendary Jedi General can't hit the battlefront with his 501st Clone legion. 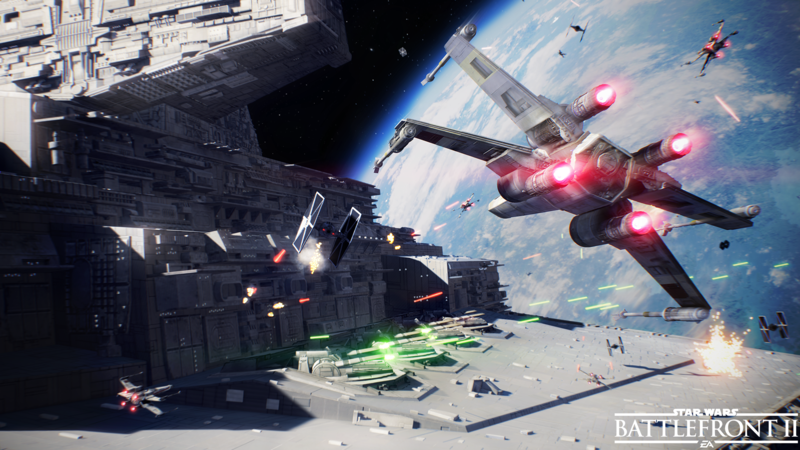 Lastly, the long awaited new game mode that features "capturing command posts and taking down capital ships" arrives. 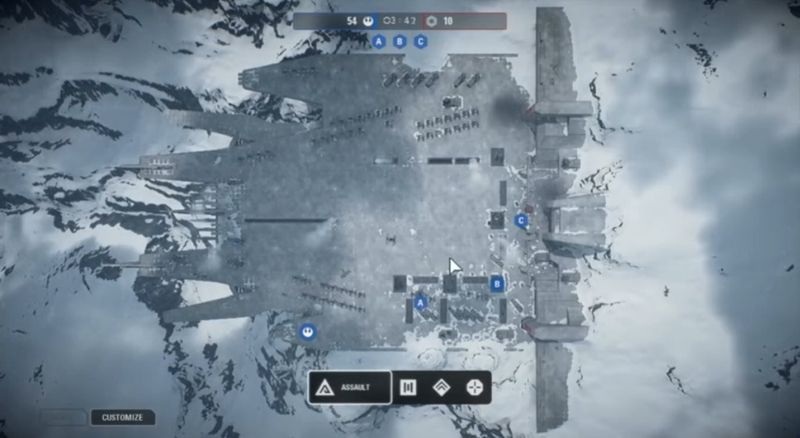 We call it "Conquest", and if it's even a shadow of what it was in the original battlefront games, then we are in for one hell of a treat. I'd like to think that we'll get this mode for Arcade as well, but I don't think that will happen immediately. I hope I, proven wrong. Regardless, the playerbase will rejoice at having a large scale, sandbox style, non-linear game mode to throw themselves into. I just hope our wives, girlfriends, husbands, boyfriends, and anyone who enjoys seeing us don't mind us disappearing for a month. 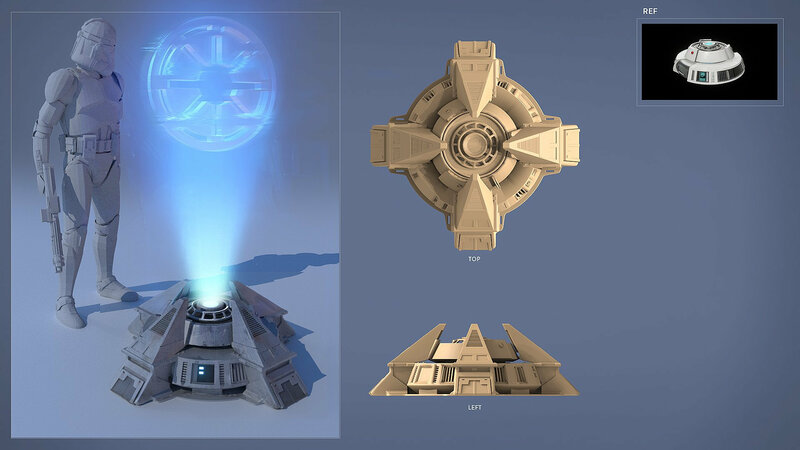 Dennis teased these command posts a little while back, which gave us all the nostalgia feels. This is what I belive we are getting past February based on all the teases we had received so maybe this will be the next 4 months worth of content with weapons and arcade updates. Also I love that mod. I hope that is what we get in February. 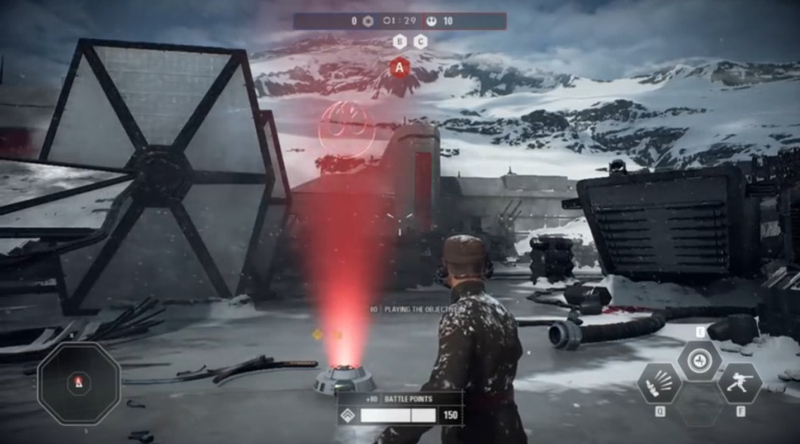 No more lightsaber or jet pack users please!! And padme... who cares? They are going overboard with the clone wars content. ** can you imagine having to chase down both boba and jango in HVV? Game over for me. I doubt half of what Dennis teases is actually coming. The funny thing is the content is really no more than one dlc if you paid for it. Yes the all OT game for you OT die hards. Bet because the future of this game is looking up. 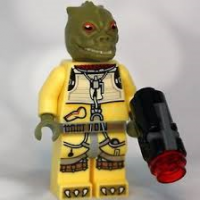 Everything we are getting for clone wars ain't much. 1 planet, 4 heroes, one mode and some skins. What would you pay for it? It's like one drop of a dlc pack is what I meant. 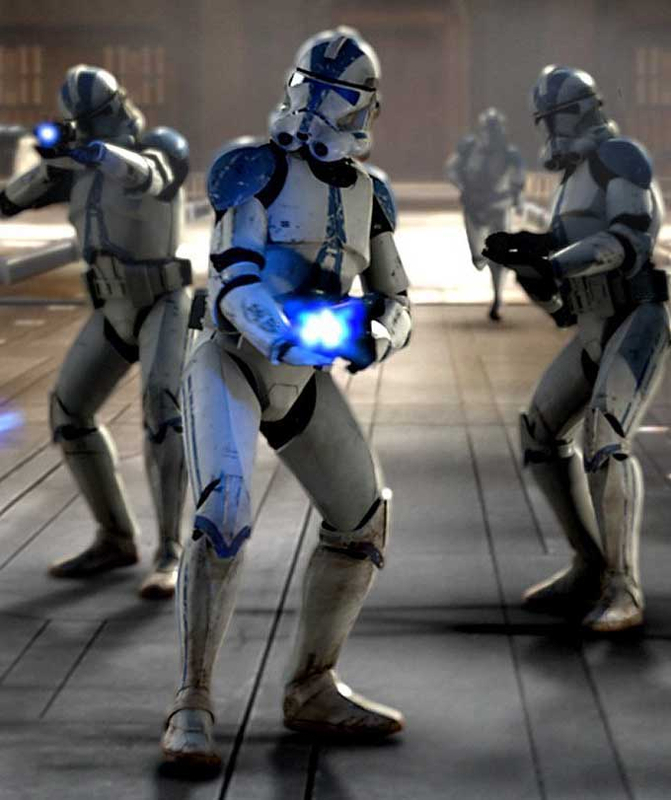 Hope we get a prequel enforcer and the sentinal class. What Content I got Correct but not the Timing. So this didn't happen in February as we thought it might. Obviously CAPITAL SUPREMACY is due in a few days, so I'm behind a month on this one. But this one was pretty close as far as timing goes. 0.75 out of 1 full point. So one piece of content predicted. One received (wrong timeframe).